Introducing Amy Steele…LISTEN to New Single “Graces” from forthcoming new EP ‘Memories In Watercolour’! 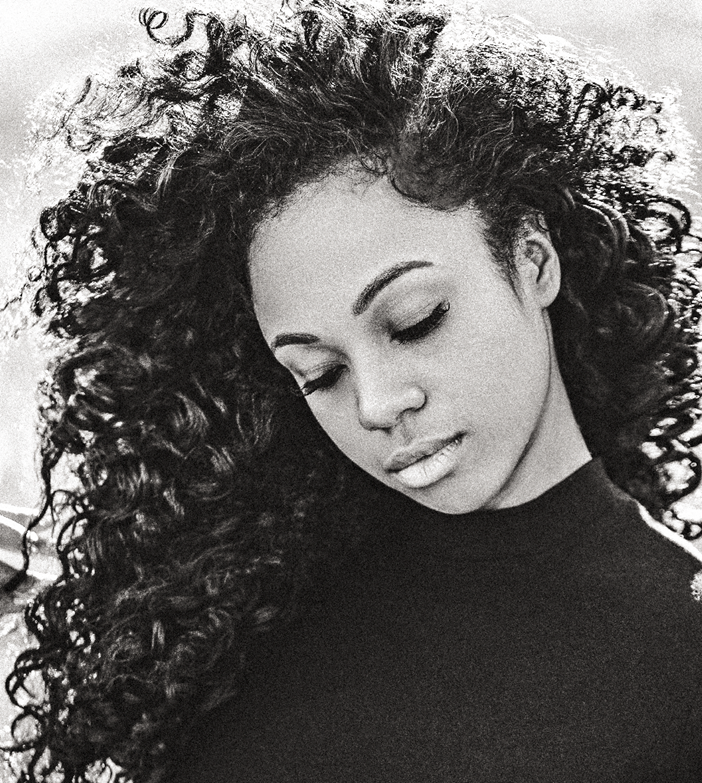 Amy Steele is a 24-year-old singer/songwriter from London. For the last five years she has pursued music in tandem with studying for a degree in medicine. Having recently completed her degree, Dr. Steele has her sights firmly focused on her music, and with good reason; she’s bona fide. Recently spending time writing and recording her debut EP, after releasing two previous singles to great ovation after signing with CTMG Records, Amy has already built a loyal following. Her first single ‘Bury You Deep’ saw her quickly amass over a million views on You Tube once the stunning young soulful singer handed out the stems to some keen dance producers to remix, including Catch 44 aka Ras Kwame of Capital Xtra who did a banging garage remix. Amy’s second single ‘The Wolves’ release exceeded the first and clocked up over two million listens and counting with features and plays across UKF and BBC Radio 1. For the past year she has been in the studio working with Alex Wells (Rizzle Kicks), and various international producers to create a record that reflects her artistry and who she is musically. ‘Graces’ serves as the first single from her upcoming EP entitled ‘Memories in Watercolour’. ‘Memories in Watercolour’ is an 8-track reflective EP, with each track examining a different stage of a relationship. Each track on the EP is a different memory, or colour, that has been slightly degraded. ‘Graces’ is the memory of hopefulness in a new beginning. An exploration of the apprehension in being parted from someone, tempered with the wistfulness of hope. 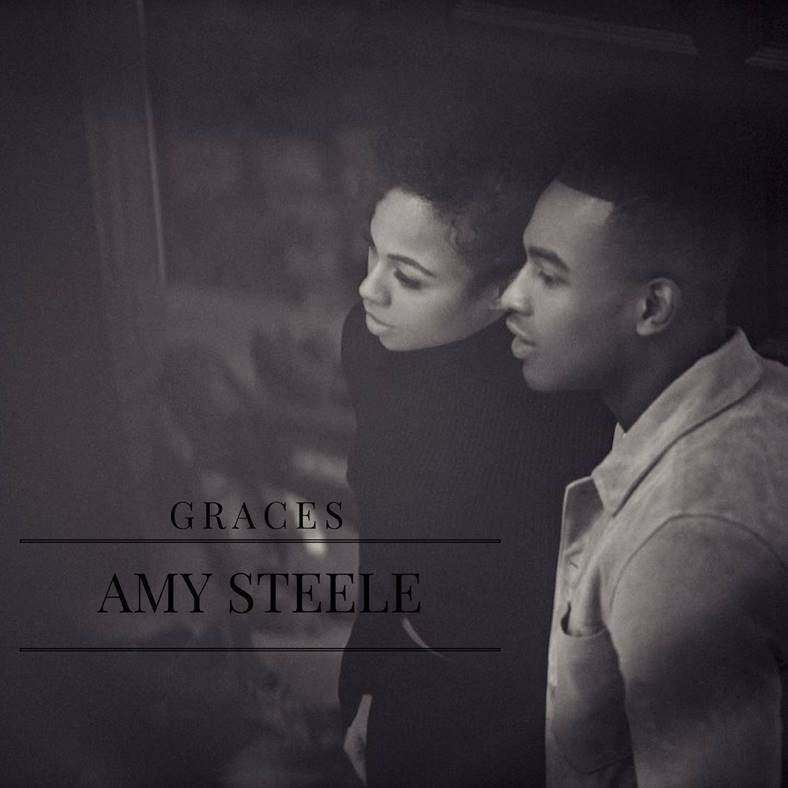 ‘Graces’ showcases Amy’s vocals as well as her strong ability to write lyrics which are in turn vulnerable, provocative and perfectly delivered in her unique and distinctive style. ‘Graces’ comes with five remixes: Truth (Dubstep) Hodge Bristol (Electronic) Icicle (DnB) Journeyman (House) Embody (Electronic), that are each set to be released over the next few weeks. With a growing fan base of over 20,000 on Facebook and 37,000 on twitter this is going to be an exciting year ahead for this hard working, young artist.